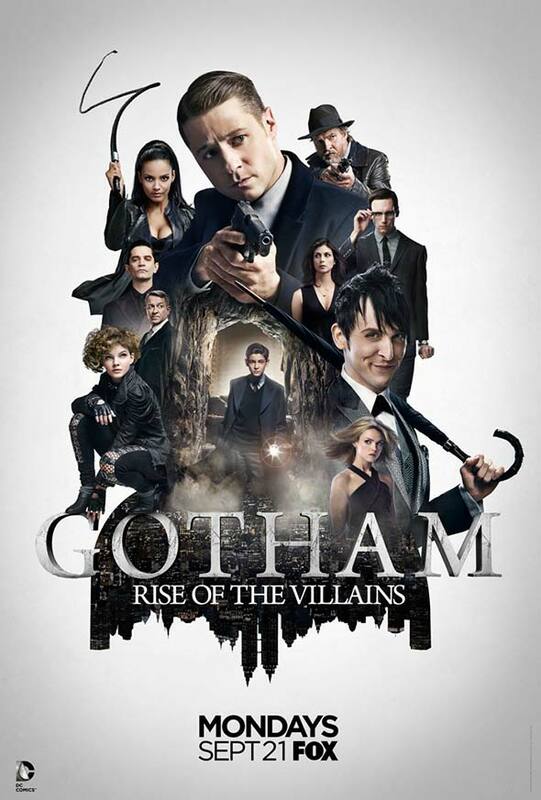 FOX has unveiled both the official one-sheet and new photos from the upcoming second season of its Batman prequel series “Gotham”. 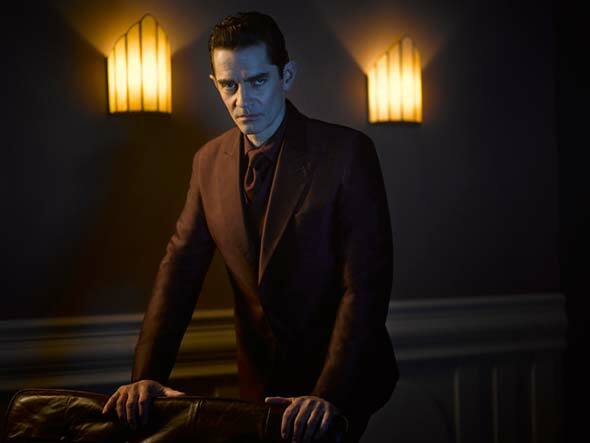 The new shots focus on James Frain and Jessica Lucas, the actors who play the season-long regular villains Theo and Tabitha Galvan. The show is currently slated to return September 21st. Previous articleDoctor Who Takes A Break In 2016?